Meet Alex, Alex is the newest addition to our Maintenance team, he’ll be ensuring any maintenance issues get resolved quickly. He might be popping round to meet you and check out the issue if you report any problems so we thought you might like to get to know him a little better! 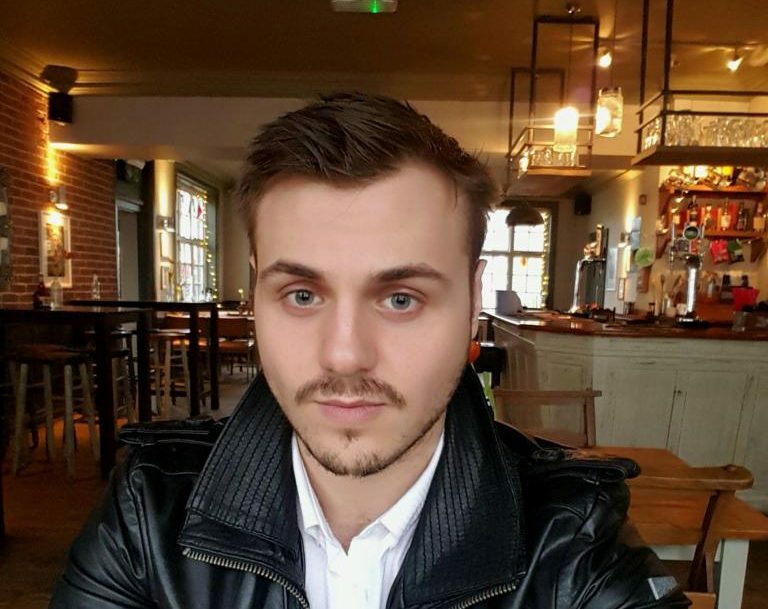 Originally from Watford, Alex studied Law and Philosophy at University of Hull. After university he worked for Domestic and General, he then partnered with a Physio and Advanced Nutritionist to create his own company. Alex has a fantastic range of skills to bring to Coapt, we were particularly impressed with his organisational skills, his ability to solve problems and think on his feet. He moved to Brighton last year after doing a little travelling and visiting Singapore. What drew you to Brighton? What’s your favourite place in Brighton so far? How was your first day at Coapt? You were a university student a few years ago, what’s your top tip? Tell us a useless fact about yourself!